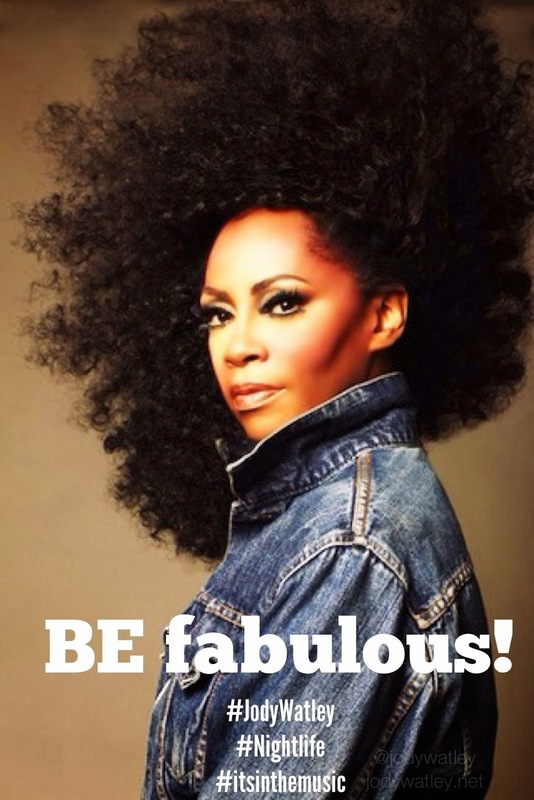 Jody Watley. I Love a Great Hat. 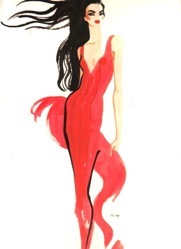 Jody Watley in Gladys Tamez Classic Valentino. I learned of milliner Gladys Tamez through my friend, beauty expert, consultant, nail guru and fine arts diva Shawanna Davis. 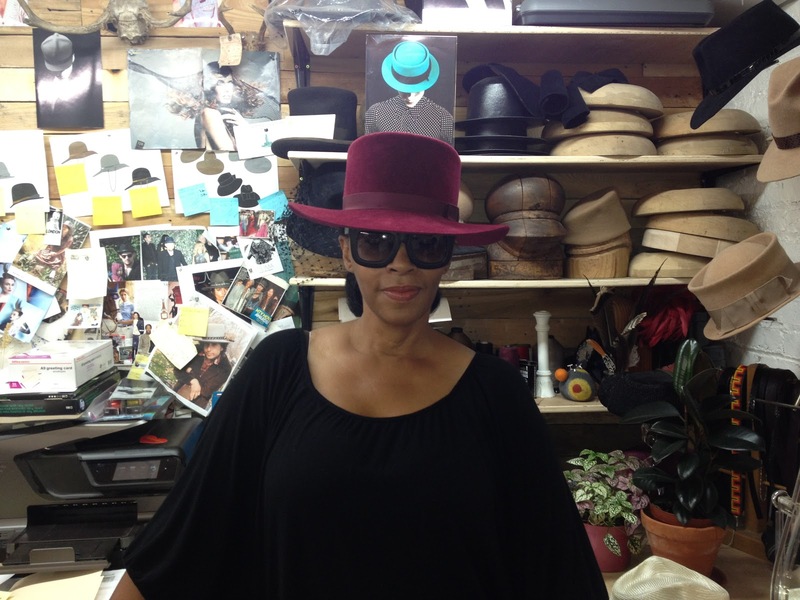 After visiting Gladys' studio in downtown Los Angeles, it was hard to resist not leaving with at least one hat. I chose "the classic Valentino," which I was measured for and tailored just for me - hat couture! I'm certain I'll be adding others to my hat collection. Millinery is really a lost art. To see the process and how it's done makes one appreciate the craft even more. Jody Watley and Gladys Tamez at downtown Los Angeles showroom/studio. 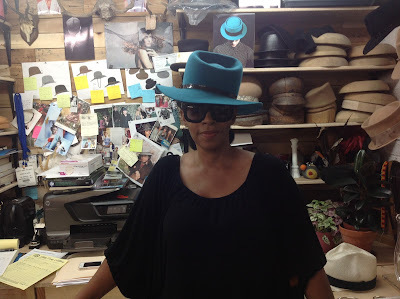 Jody Watley at Gladys Tamez Los Angeles Showroom/Studio. With Armando Lopez who constructs the hats. Armando made Michael Jackson's classic fedora's. With Gladys Tamez. 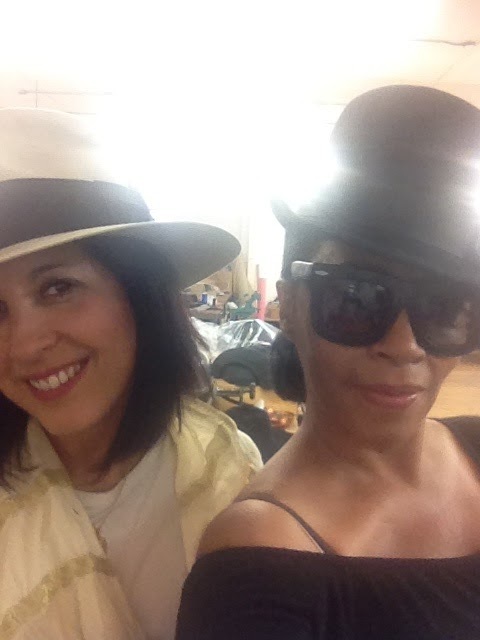 I couldn't stop trying on hats! 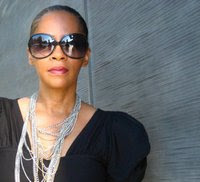 All Photo's: Jody Watley (c) 2013, All Rights Reserved.